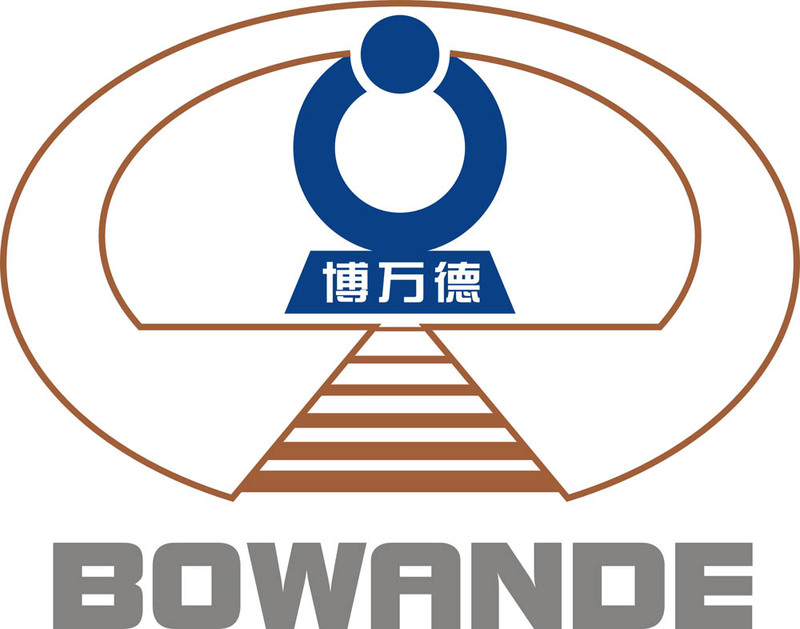 People from US and Australian can order Bowande Coronation directly from our factory or our Australian deal Mr. David Humfrey. We have only a few pcs in stock. 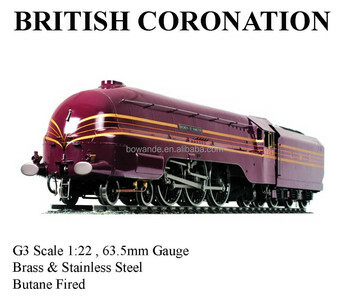 or English / European style engines, we will custom build to suit your needs. with the success you require !